Today, more people than ever are conscious of their weight and of living a healthy lifestyle. ​What would you consider to be the ideal diet? 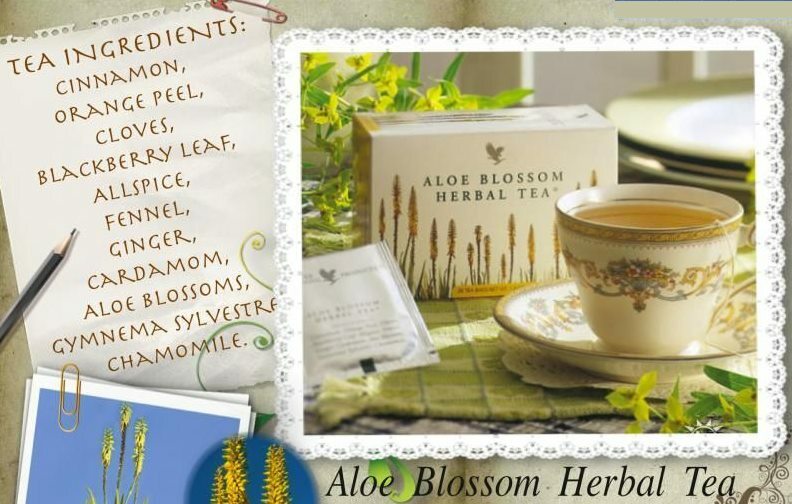 It should taste good, be easy to follow, boost energy levels, and of course, keep the pounds off. Our range of weight management products assists you in doing that and more. Let Forever Garcinia Plus, Forever Fast Break Energy Bar, Forever Lite and Forever Lite Ultra help you reach your weight management goal. For a meal on the go, whether you’re looking to lose weight, gain muscle or just need an energetic boost, reach for Forever Lite Nutritional Diet Program. Mixed with milk or your favorite fruit juice, Forever Lite delivers a nutritious kick of vitamins, minerals, proteins and carbohydrates. Rich in proteins for bodybuilding, growth and repair, two shakes a day provide 100% of the RDI of many vitamins and minerals. Each shake contains 18 amino-acids (including all 8 essential ones) and trace elements including iron and iodine, plus fiber. To protect against free radicals, we've added antioxidant Beta Carotene and vitamins A and E, and used the natural fruit sugar fructose, instead of sugar or aspartame. Probiotics are good bacteria that our body needs and often missing for several reasons. Probiotics in general are quite fragile, Forever Active Probiotic uses an exclusive, patented encapsulation technology that protects the probiotics then releases a unique combination of six beneficial strains of microbes only after they reach the desired destination of the large intestine. Forever Lean™ provides two revolutionary ingredients that can help reduce the body’s absorption of calories from fat and carbohydrates. The first of these ingredients is a unique, fat absorbing fiber derived from the cactus plant, Opuntia ficus-indica, otherwise known as Indian fig, nopal or prickly pear. Studies have shown that this unique fiber has a very high ability to bind fats, compared to other types of plants. The other unique ingredient in Forever Lean is a protein specially derived from the beans of the Phaseolus vulgaris plant, otherwise know as white kidney beans. This protein works by slowing the body’s absorption of sugar in the small intestine by temporarily inhibiting the enzyme activity that converts starches into sugar. Together these two revolutionary new ingredients can help you succeed in your quest to reach your ideal weight by helping to block the absorption of some of the fat and carb calories you ingest. The third most effective ingredient in Forever Lean is Chromium Trichloride. Chromium is a very important trace mineral which helps the body’s natural ability to regulate blood sugar by acting as a GTF (glucose tolerance factor) co factor. This is especially important for normal metabolism. To maximize the effectiveness of this supplement, however, it is important to remember that you should also incorporate a healthy diet and regular exercise into your overall weight control regimen in order to achieve and maintain your weight goal. 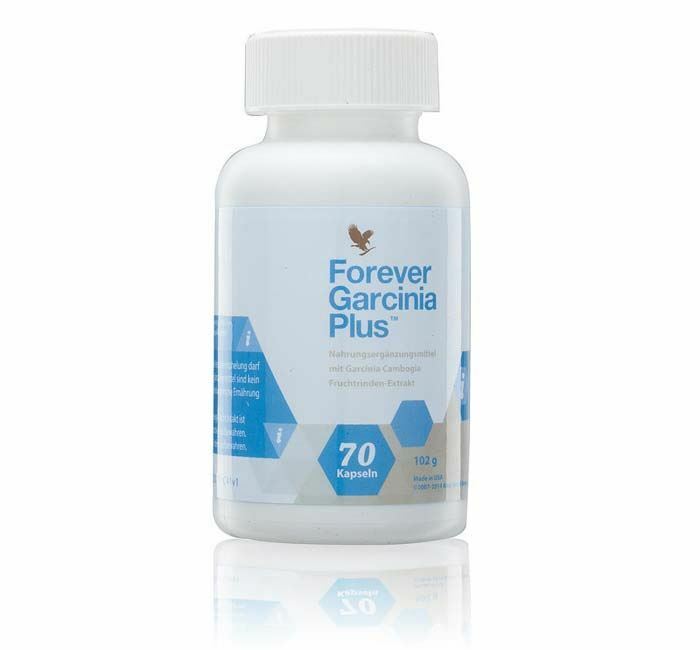 Forever Garcinia Plus® is a revolutionary dietary supplement, ingredients that may aid in weight loss. The primary ingredient is a natural substance derived from the fruit of a Southern Asian tree, the Garcinia Cambogia, also known as the Malabar Tamarind. The rind of this fruit is dried and used to produce a substance that is very similar to the citric acid found in oranges and other citrus fruits. The fruit of the Garcinia is about the size of an orange, but is more like a pumpkin in appearance. B) Purchase wholesale - To be a smart consumer you may want to register as a FLP distributor and purchase at Wholesale Price's saving anywhere from 15% to 50%.